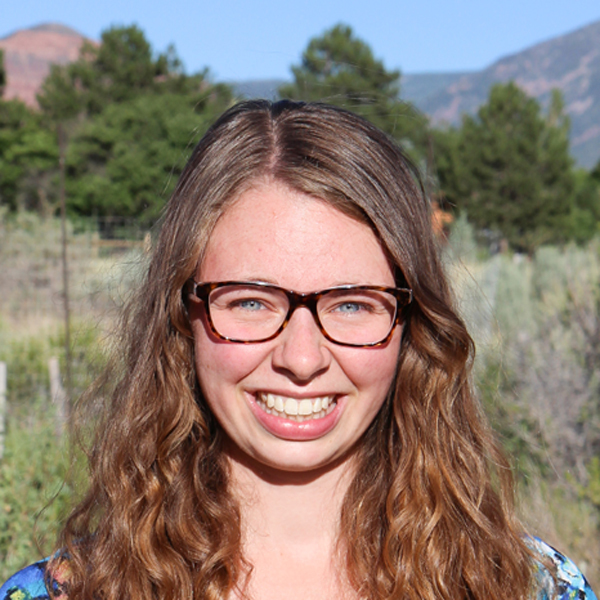 Marra was a photography and ecology intern in the Utah Forests Program. She studied Chemistry-Environmental Studies at Whitman College in Walla Walla, Washington but hails from Minnetonka, Minnesota. Her academic focus was on pollutant removal in water resources, and she is very passionate about water rights. At Whitman College, she was the publisher of the Whitman Pioneer and a student photographer for Whitman College Communications. In her free time, Marra is an avid backpacker, climber, and fan of Gary Snyder's works. She spent her summer with the Trust shooting some of the most beautiful landscapes in the world!